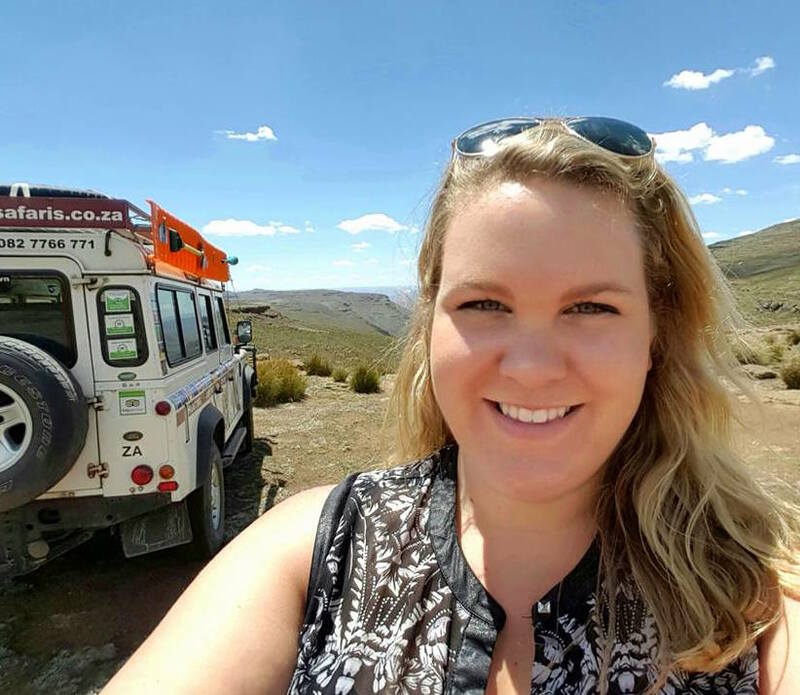 Ally has extensive experience volunteering in Southern Africa in nonprofit, conservation-based projects, and is keen to gain experience with local government initiatives while working with the eThekwini Municipality’s Restoration Ecology unit in Durban, as Engagement Strategy Coordinator. Ally graduated from Dalhousie University with a B.A. double major in Environment, Sustainability, and Society and International Development Studies. Ally also completed a Post Graduate Certificate in Ecosystem Restoration from Niagara College, and achieved LEED (Leadership in Energy and Environmental Design) accreditation, to round out her education in environmental studies and broaden her understanding of sustainable urban development. Ally’s ultimate goal is to demonstrate the value in achieving environmental sustainability and social responsibility by focussing on a triple bottom line (people, planet, profit). Alexanne pursued a Bachelor’s Degree in International Development Studies at McGill University with double minors in Environment and Anthropology. Throughout her university experience she had the opportunity to be involved in several development initiatives both on and off campus including working with a volunteer organization in Antigua, Guatemala as well as an NGO in Chennai, India. These experiences developed her passions for learning outside of a classroom environment, grassroots initiatives and participatory development. She holds a particular interest in agricultural security and sustainable farming techniques as well as efficient market management and the use of traditional agricultural techniques. She is also passionate about working directly with local populations and getting them involved and informed on possibilities for sustainable agriculture. 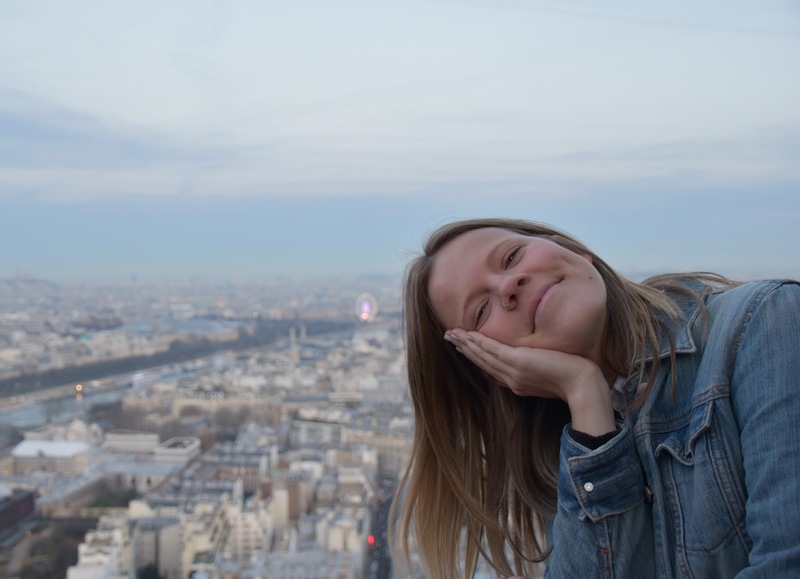 Alexanne is excited about her opportunity to further develop her skills and knowledge while working as a Food Security Research Assistant with IMPLAN in Los Cabos, Mexico. Alec is a graduate from the University of Victoria with a double major in Environmental Studies Geography with an Urban Development concentration. Throughout his academic career he found himself actively engaging in urban design and community planning projects, as well as environmental initiatives such as conducting research for the UVic fossil fuel divestment campaign. In the past he worked for Parks Canada at Pacific Rim National Park Reserve where he conducted interviews with tourists to improve Park management, assisted in the Visitor Services department, and surveyed and monitored shorebird populations. He is torn between his love for cities and his passion for parks and protected areas. Recently he embarked on a 4 month backpacking trip throughout South America where he saw some incredible urban and natural landscapes. The vibrancy and innovation of Latin American cities caught his attention. This ultimately led to his desire to learn Spanish, work, and develop skills as an Urban Development Research Assistant with IMPLAN in Los Cabos, México. Ezra graduated from the Bachelor of Community Design program at Dalhousie University with honours in Urban Design and Sustainability. He has worked on projects concerning site development, transportation planning, community engagement, and the character of place. Ezra won the 2015 Lezlie Oler Prize for Community and Environmental Design in the Faculty of Architecture and Planning at Dalhousie for his project that identified an important, vacant site and designed a parkette to compliment an adjacent library in the North End of Halifax. Ezra completed the Sustainability Leadership Certificate at Dalhousie, where he explored strategies for communicating and facilitating with groups of people around issues of sustainability. He has addressed issues of public space, food, community, and memory through installations at the Dalhousie Art Gallery and as part of the Celebrate the Commons 250th Anniversary Festival. Ezra has also sat as a board member for the Dalhousie Bike Centre, which promotes cycling on campus and throughout Halifax. Curtis is an environmental professional with a background in natural resource management and biodiversity conservation. He has his BSc in Environmental Science from Trinity Western University. He is passionate about the conservation of at-risk species and areas both locally and globally. He is particularly interested in herpetological conservation (focusing on protecting endangered reptiles and amphibians). Curtis has plentiful research and technical experience within the realm of conservation, however, he embraces the opportunity to challenge himself in new working environments. Curtis has overarching interests in sustainable community development, climate change adaptation and mitigation, and food security. He is currently managing sustainable economic development initiatives with indigenous communities in the Altiplano region of Bolivia. A love of the outdoors led Jessica to complete a Bachelor of Science (Marine Biology) at the University of Victoria. Through various environmental management courses she discovered the importance of connecting biodiversity conservation to the needs of people. While experienced in scientific research both in British Columbia and abroad, Jessica has always enjoyed teaching and believes it is one of the most effective ways to create long-lasting change. She has spent the last couple years creating and delivering science education projects with the Nuu-chah-nulth First Nations. Currently, Jessica has the opportunity to do research and community engagement as she develops and implements sustainable waste management strategies around central and northern Senegal. Stephen is working as an Urban Upgrading Officer at Tanzania Financial Services for Underserved Settlements (TAFSUS), in Dar es Salaam, Tanzania. Stephen was born in Hamilton, and raised in Toronto, ON. He recently graduated from Dalhousie University with a Double Major in International Development and Environment, Society, and Sustainability. He is passionate about sustainable development and is looking to begin his career in this area. For 6 years, Stephen was the head coach of his local baseball team, working with kids aged 8-16. During his undergrad, Stephen worked 2 separate summers for IMAX as an Intern in the department of Corporate and Joint Venture Development. He is an avid sports player, loves the ocean, and is happiest when he’s outdoors. 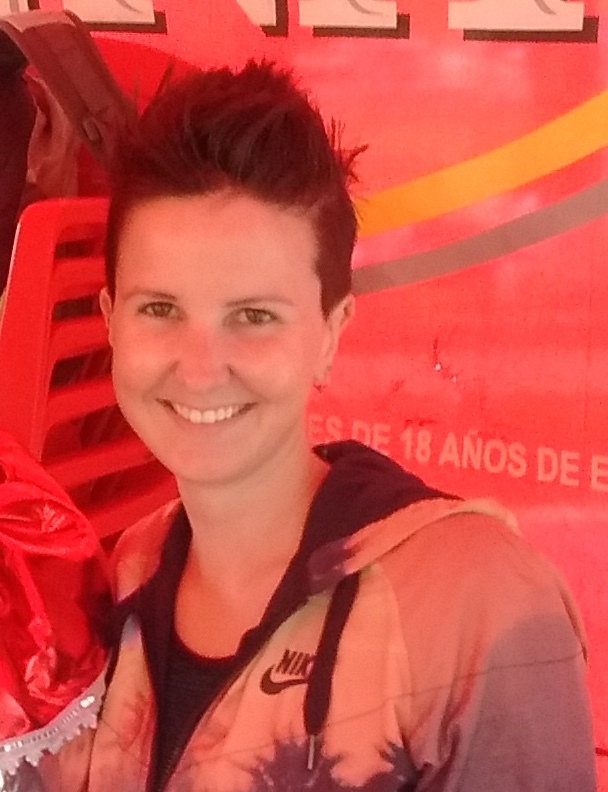 Lindsay is currently working in Viacha, Bolivia as a Community Economic Development Facilitator. Before accepting this position, she graduated from the University of Ottawa with a Bachelor’s degree in international development and a minor in business administration. In 2011, Lindsay took some time away from school to participate in a six month Canada World Youth exchange in Camiri, Bolivia and Kingston, Ontario. Lindsay became very interested in youth engagement and cultural exchange. She was inspired by the Bolivian people who she met; Lindsay found them to be creative, innovative and eternally positive. She was amazed by what they could accomplish with few resources and in challenging circumstances. 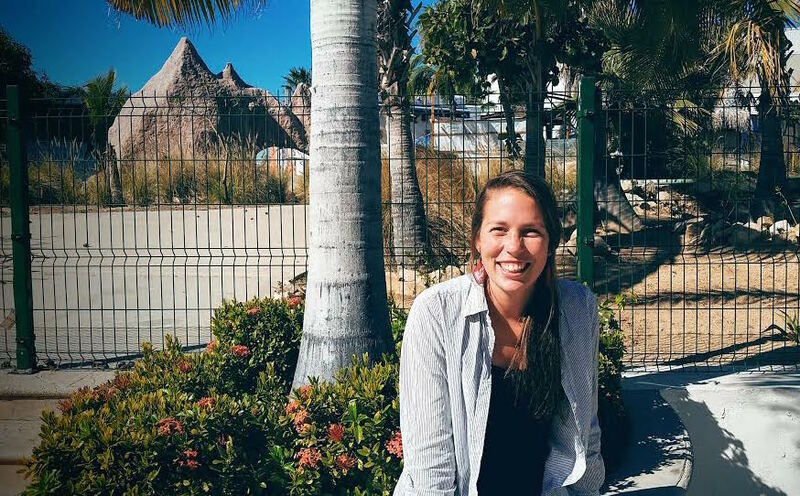 Since her exchange, Lindsay has had other opportunities to return to Bolivia to travel and work in sustainable economic development. The country holds a very special place in her heart and each day she loves it more as she continues to discover its beauty and diversity. Alice is a graduate of the Environment and Sustainability program at the University of British Columbia. Throughout her degree, she had several amazing opportunities to work with passionate environmentalists and researchers, which further developed her career goals. She worked as a program assistant with an environmental non-profit organization dedicated to developing sustainable education curriculum. She then spent 4 months analyzing greenhouse gas emissions from Burns Bog in BC as a research assistant with the Geography Department at UBC. With some Canadian environmental work experience under her belt, Alice wanted to do some international work. This led her to Durban where she is a Social Development Strategy Coordinator working with the informal traders in the inner city.